『ANTIQUE CARNEVALE』Released July 18th! – AMATA K.K. 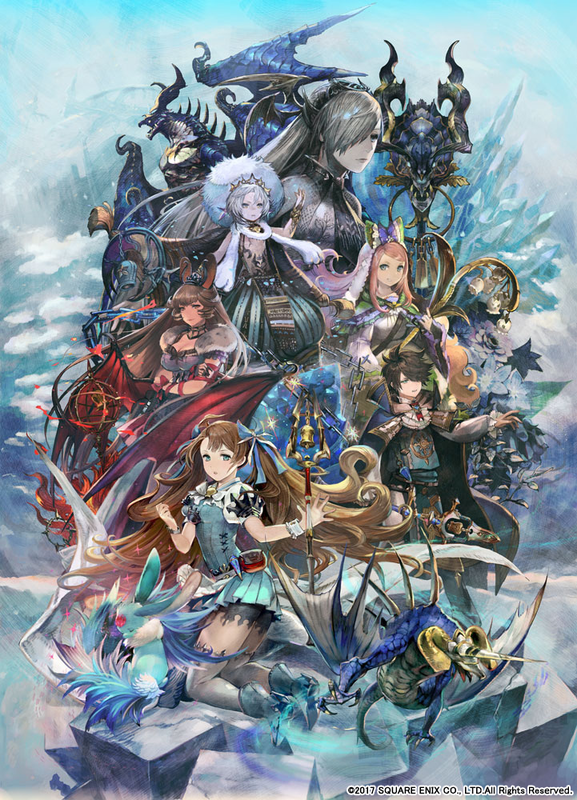 Brought to you by SQUARE ENIX CO., LTD. and developed by AMATA, the latest Tactical Board RPG title 『ANTIQUE CARNEVALE』 has been released as of July 18th! Currently available via Yahoo! JAPAN’s newest game platform「Yahoo! Games GAMEPLUS」! Featuring gameplay elements taken from board games such as Chess and Reversi combined with Turn-based Command Battle elements, 『ANTIQUE CARNEVALE』is an intellectual PVP title that is both instinctively straightforward and easily accessible to a wide range of players.